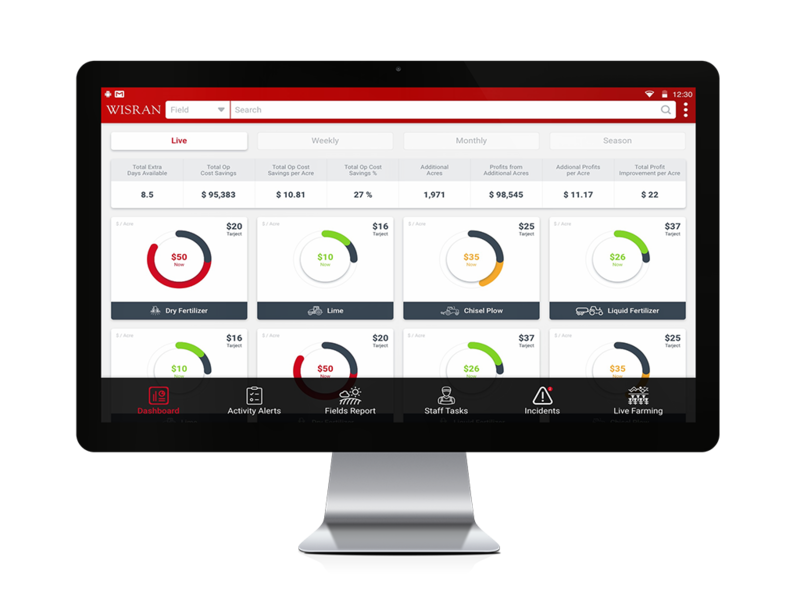 WISRAN measures the actual time and true cost of operating equipment and labor by field in real-time during operation. WISRAN is an Agtech company providing live farming with an action-based business and process intelligence. Measures time variations of farming activities. 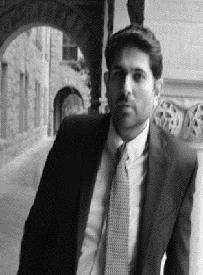 Arsalan Lodhi, CEO, founded WISRAN in November 2014. 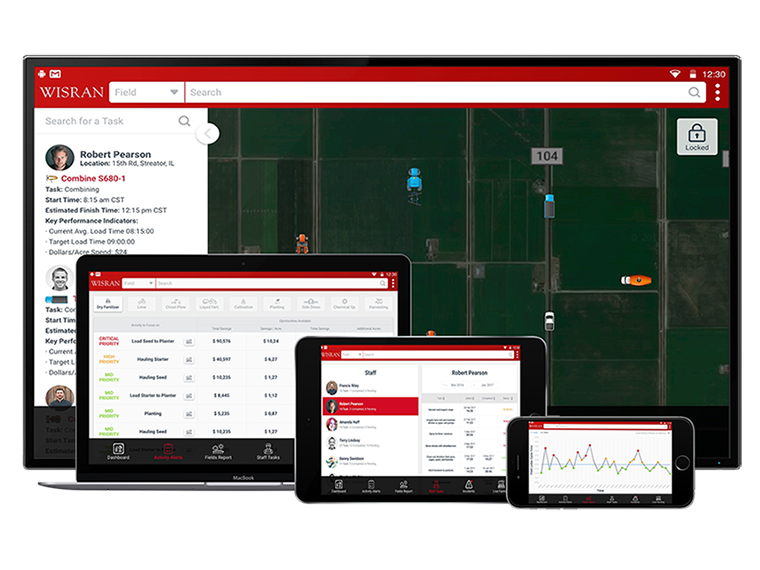 WISRAN is developing a software-as-a-service platform to increase agricultural operation efficiency, initially targeting improving worker productivity and agricultural machinery logistics. The company has also developed a tablet equipped with an accelerometer and a GPS to be placed in each piece of agricultural equipment to source telematics data. Arsalan Lodhi is the founder and CEO. 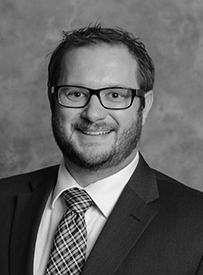 Justin Durdan is co-founder and CBDO. 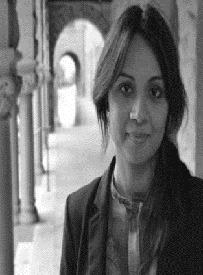 Arsala is a cofounder and COO. Thanks very much for visiting the site. We are absolutely committed to find hidden areas of improvement opportunities within farming logistics to improve profits for growers. Agriculture is more volatile and complex than almost any other industry. Rising production costs, increased global competition and fewer government subsidies cut into margins. WISRAN services and data science technology is specifically designed to meet the needs of production operations, agribusinesses and farmers. The company aims to identify deviations in cycle times of agricultural tasks, which can improve farmer profitability from 10% to 30% per acre. For example, WISRAN identified that the time it took a farmer to move harvested grain from a cart to trucks deviated by as much as 13 minutes. This is attributable to several reasons, including weather, variable human efficiency, and the incorrect number of trucks. 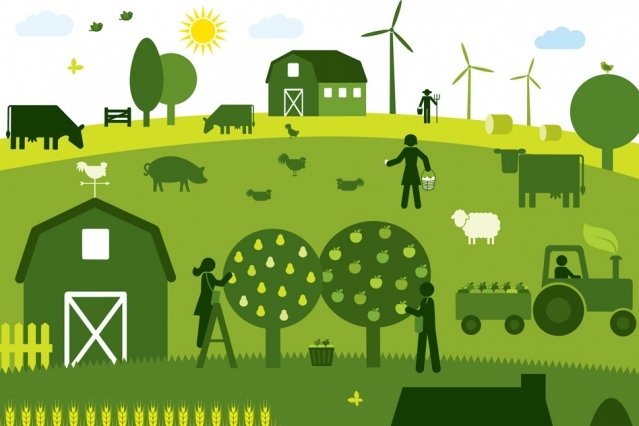 Backgrounds in agriculture, technology and business management. WISRAN provides its software as a service. The service is available through tablet, desktop computer and mobile. The service increases agricultural operation efficiency, initially targeting improving worker productivity and agricultural machinery logistics. 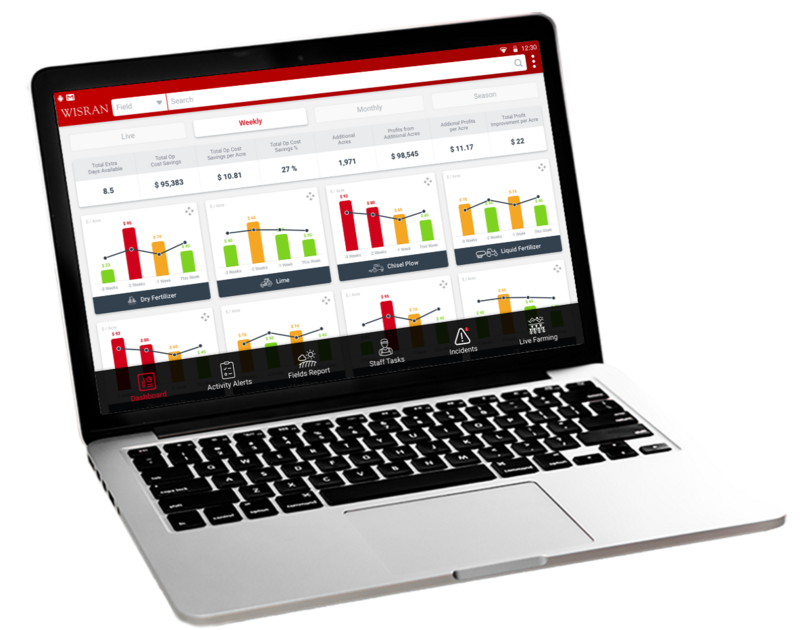 The service provides live action-based business intelligence for quick decision-making during operation to control and manage machinery and logistics costs. Measures wasted, idle, productive and total time of farming tasks at the field level. Live target performance metrics are used to compare the current activity performance of an operator to optimize logistics. 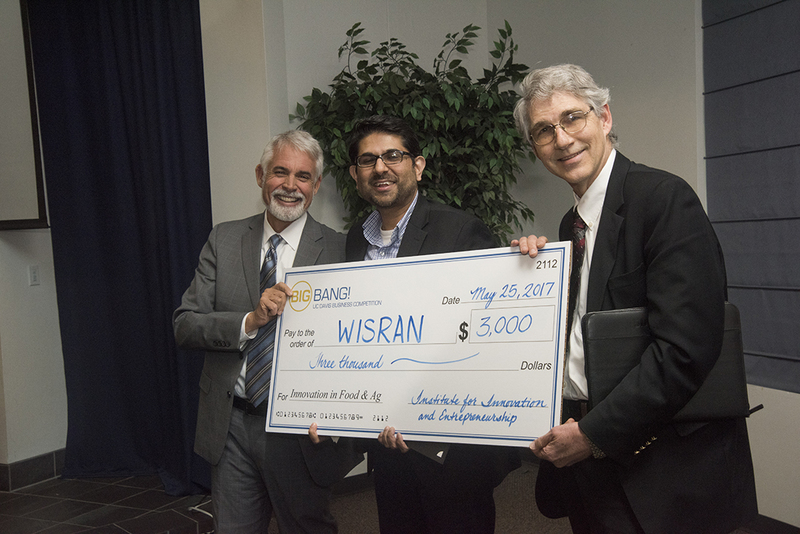 WISRAN received a Rabobank-MIT Innovation Award. 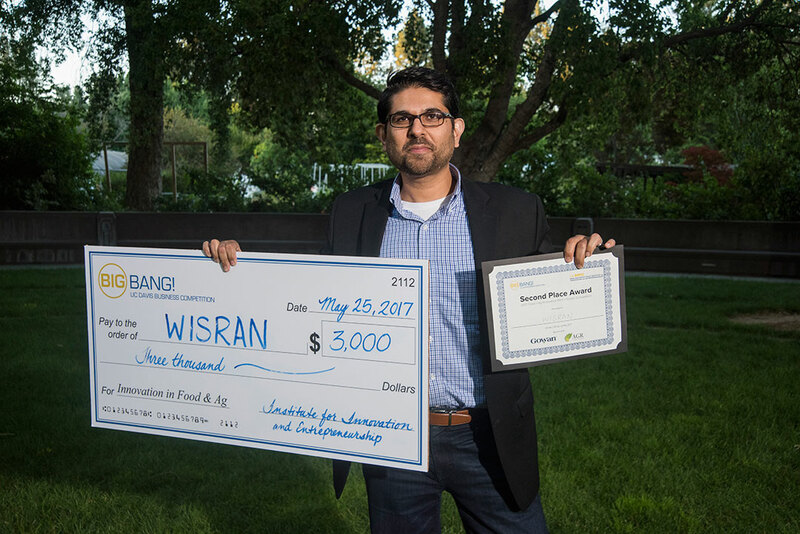 WISRAN received the innovation award in food and agriculture! STARTUPSAC covers the story here. Identifies inefficiencies to boost profits;. It's made for in U.S.